The Haibike SDURO Trekking 6.0 2018 is structurally similar to Haibike’s off-road models, with a geometry focused on long bike rides. The performance and reliability of the Yamaha PW drive system ensures you have a lot of fun, whether on gentle terrain, forest tracks, or riding through the city. Frame: The Haibike SDURO Trekking 6.0 2018 features a lightweight hydroformed 6061 aircraft grade aluminum frame. It has a high strength to weight ratio and is highly resistant to corrosion. 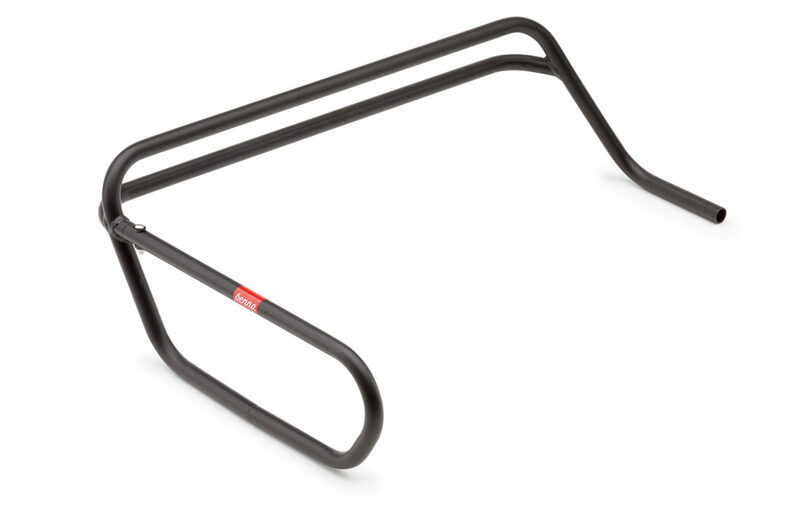 The frame also features a cable inlet system giving the bike an elegant solution for routing the wires and cables. 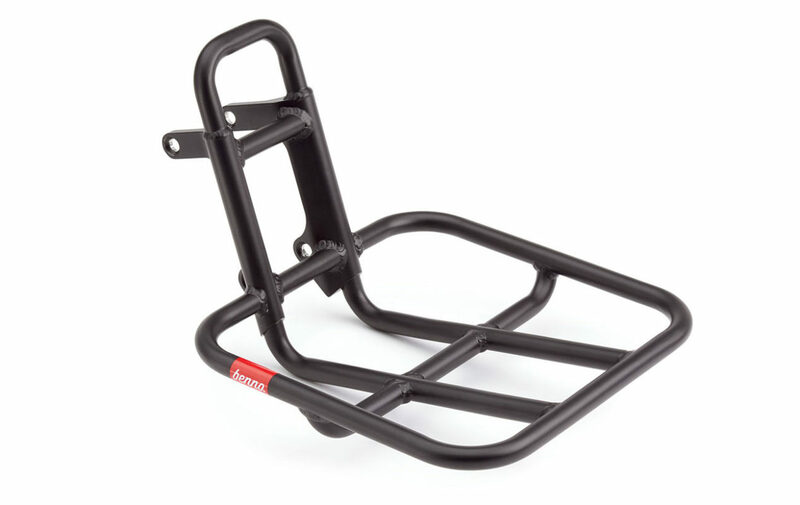 Some other notable frame features include a gravity cast junction giving superior strength to the central load area and the Haibike’s high clearance centrally mounted motor is protected with their unique skidguard design. Brakes: The Haibike SDURO Trekking 6.0 2018 is equipped with high-quality Shimano Deore XT T8000 hydraulic disc brakes with 180mm front and 160mm rear rotors. In addition to providing reliable stopping power, these brakes are low-maintenance and easy-to-control. Drivetrain: The Haibike SDURO Trekking 6.0 2018 features a Shimano Deore XT T781 front derailleur paired with a Shimano Deore XT T8000, 20-speed shifter located on the grip. 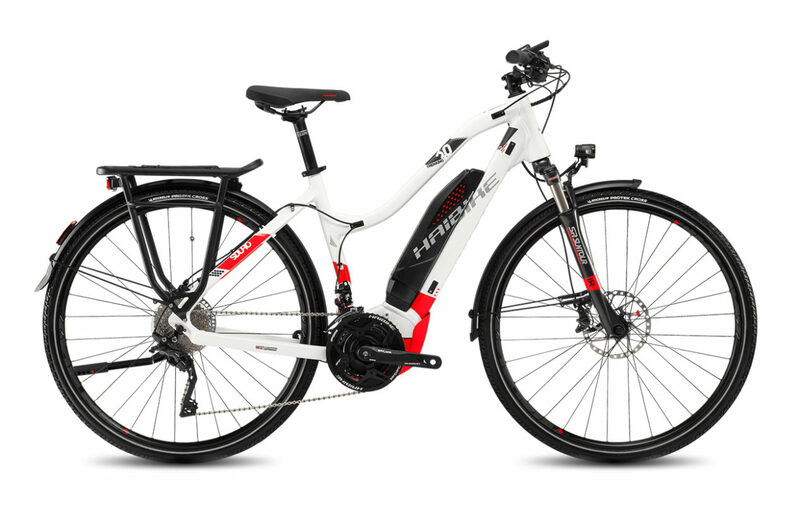 This Haibike electric bike’s high efficiency and dynamic handling is enabled by an innovative and highly precise optical sensor which controls the drive. Top Speed: The Haibike SDURO Trekking 6.0 2018 provides ample speed with a top speed of 20mph. 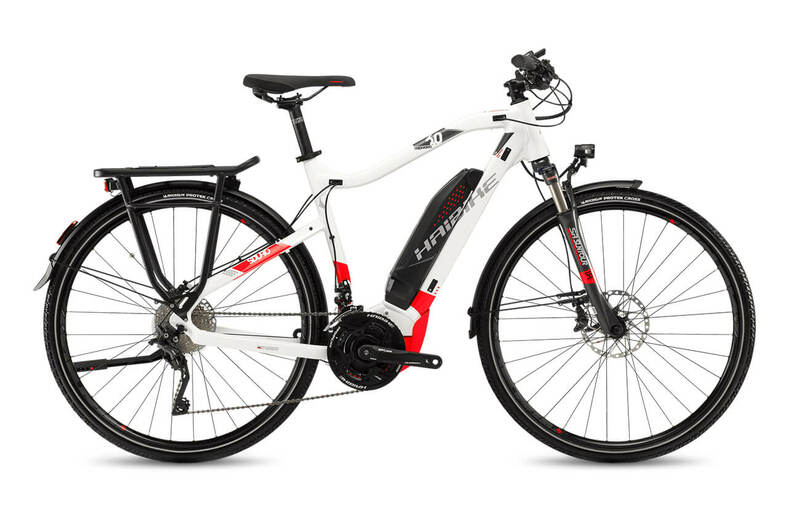 If you’re looking for more speed, check out our fast electric bikes. Tires: The power meets the ground with it’s Michelin Protek Cross, 42-622 tires and Alex MD21 aluminum rims. Accessories: The Haibike SDURO Trekking 6.0 2018 comes with front and rear lights, fenders and a kickstand. Our team has a lot of experience outfitting bikes with additional accessories, so be sure to reach out to us if there’s anything you may need. Motor: The proven Yamaha PW engine is a powerful and highly reliable engine. Thanks to its Zero-Cadence support and helps the driver right from the first revolution of the crank. One of the few means engines it also allows a dual chainring, which offers a greater range of gear ratios and thus an even better uphill and downhill performance. Given him make its high maximum torque of up to 80Nm, its compact size and the low noise one of the best drives for sportive eBike. Display: The proven Yamaha multifunction display provides a quick overview of all the information of the Yamaha system. The removable display can be operated simply by the attached links on the handlebar remote from the handle. The special holder it can be mounted in different positions. Information available include the selection and display of the support levels (Off, Eco +, Eco, Standard, High) and the display of the battery charging level, remaining range, driving, average and maximum speed, daily and total kilometers, time and the current support level. About the Remote light can be switched on and off as well as a pushing aid to 6km / h are activated. Dual Chainring: The driver benefits greater from dual chainring compared to single pinion gear ratio range. Whether minor reduction on the mountain, higher gearing downhill or on long journeys – remain both drivers and the system in an optimal cadence range. 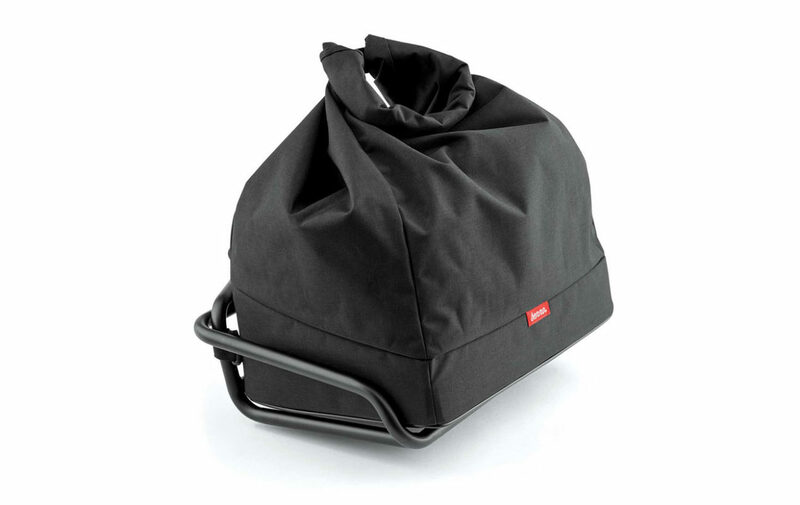 Skidplate: Especially with eMTBs include bouncing or rockfalls, which can seriously damage the deep-seated motor, an everyday occurrence. The Skidplate is useful as a protective device not only from a technical perspective, it also encompasses optical engine.So this is visually part of the frame. The result is a technically perfect tailed motor which, as its standard solution, a non-autogenous part is not, but is a self-evident center of ePerformance bikes.